Harper Lee’s uplifting and magnificent story, including the damaged (but pure-hearted) Arthur “Boo” Radley saving the children from Bob Ewel, and Atticus’ moral imperative to defend the vulnerable are all priceless gifts that give humanity some hope. The utterly moving music created by the inspired maestro Elmer Bernstein catapults the film to heartbreakingly beautiful heights. The great film composer Nino Rota’s score is truly an offer no one can refuse. Prepare to be captivated by Italian folk themes, amazing instrumentation, and emotionally charged melodies that capture the amazingly complex moods of one of the best films of all time. Without doubt, it stands as one of the most beautiful and inspired instrumental scores ever written. Roman Polanski’s neo-noir is a stylish depiction of evil, greed, and corruption connected to land dealings and water rights’ disputes in California. The mysteriously haunting score composed by Jerry Goldsmith in only ten days is a perfect match for the film. Considered by many as one best scores of all time in great part due to the memorable mournful trumpet solos. Bernard Herrmann’s last film score was for Martin Scorsese’s brilliant portrait of urban alienation and decadence. The unforgettable jazzy and orchestral music is dark and ominous, strange and ethereal, subliminal and dissonant. It is the perfect companion for Travis Bickle descent into a nightmarish world of madness, delusion and violence. ‘Red’ (Morgan Freeman) and the other residents of Shawshank were unchained by the ‘Italian ladies’ singing “Canzonetta sull’ aria” (Mozart, “Le Nozze di Figaro”). 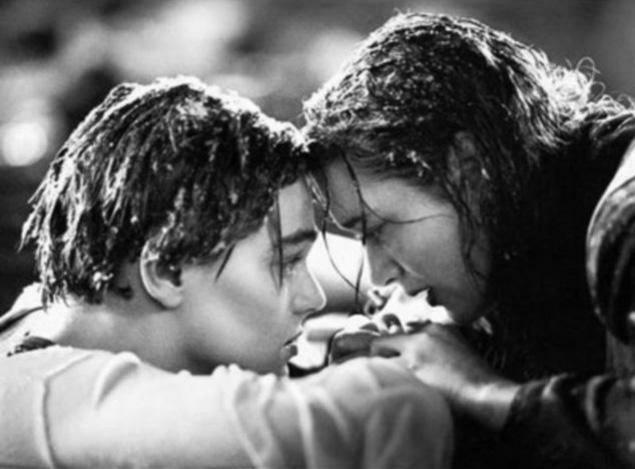 Prepared to also fall in love with the haunting, dark and dramatic original piano music composed by Thomas Newman. The score is truly inspirational and a central element of this brilliant and miraculous story. “The weed of crime bears bitter fruit. Crime does not pay!” (Radio Show The Shadow, 1930). James Cagney would reply “that’s for yaps and small-timers on shoestrings” (Angels with Dirty Faces, 1938). As far as musical inspiration for great film composers go, the weed of crime does pay indeed. Epic films are larger than life. They project into the movie screens with an aura of greatness what the human spirit is able to aspire to, and what it can ultimately is able to endure. Miklos Rozsa blessed the ultimate Biblical epic with a powerful, magnificent, and glorious score. 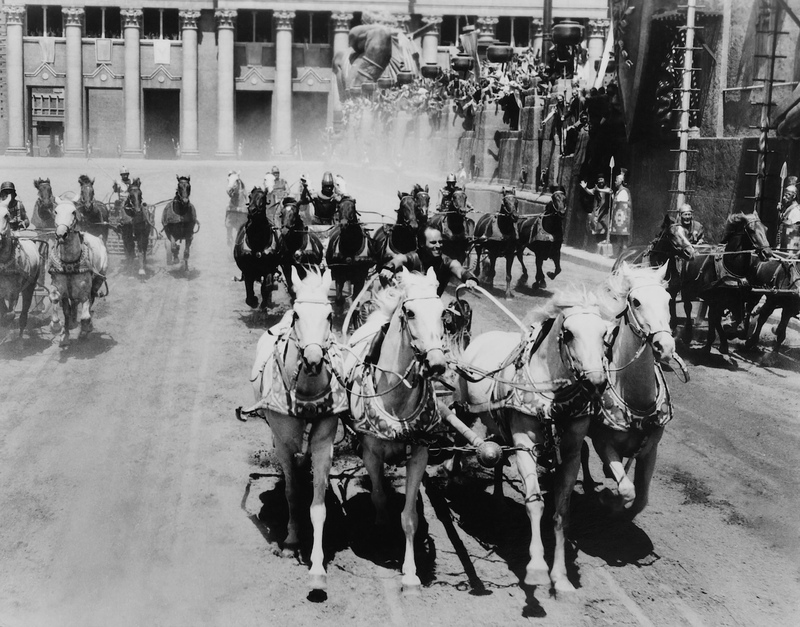 “Circus Parade (Parade Of The Charioteers)” during the chariot race is not only the climax of this blockbuster film, but also possibly the pinnacle of all epic film music. Watching this movie in the big screen is one of my childhood’s treasured cinematic memories. Maurice Jarre’s evocative, majestic and breathtaking score is a film and musical composition masterpiece. The sweeping, romantic, and exotic overture is epic on a grand scale. The melodic music mesmerizes you like the incredible power and vastness of the Arabian Desert. The film portrays the moral and spiritual conflicts faced by Jesuit priests converting natives of South America into Christianity, as they are confronted with the need to conform to Portuguese and Spanish politics of colonization and slavery. The natural beauties of the Iguazu pierced by a crucified priest flowing down the falls. The ugliness of human sin and suffering transformed through religious penance into the beauty of liberation. A slave trader reading about charity and pure love in Corinthians Chapter 13, right before choosing to take up priesthood. Robert Bolt (a former Marxist) deciding to write the script of a stirring religious movie. An inspired Ennio Morricone producing exquisite acoustic splendor through violin and oboe. As Cardinal Altamirano, one has to see the hand of God in all these labors of love. Although some may argued that the golden era of epic films has passed, I believed that as long as humans can hope, dream and love new epic masterpieces will continue to be forged. Don’t despair; new epic musical works of genius will continue to reach our ears and our hearts for years to come.